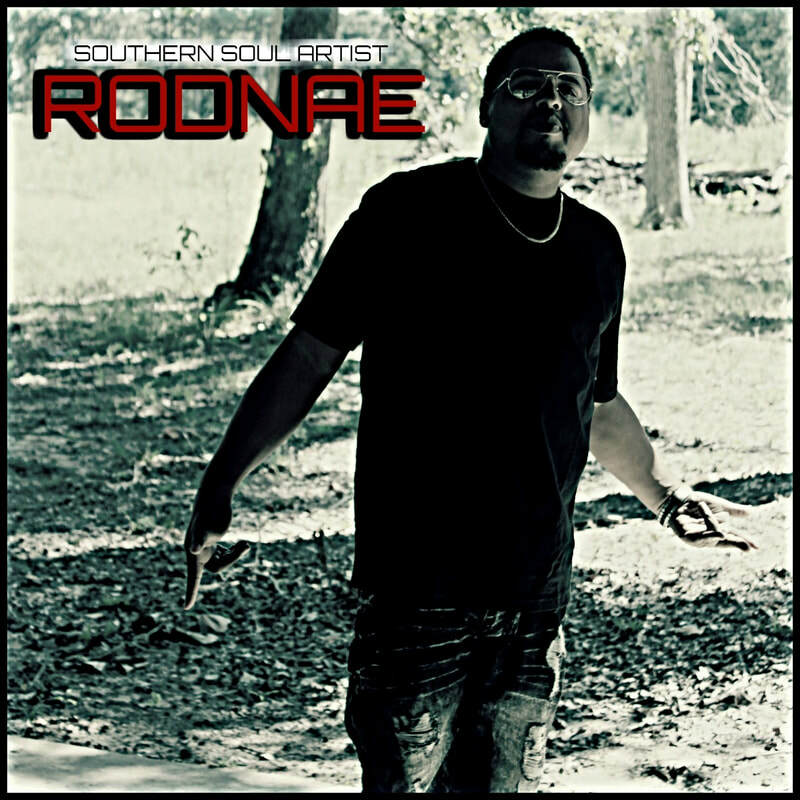 RODNAE IS A NEW UPCOMING SOUTHERN SOUL ARTIST FROM THE LOUISIANA/ARKANSAS AREA...HE IS A SINGER, WRITER, AND PRODUCER AND ISNT NEW TO THE MUSIC BUSINESS. HE STARTED OUT AS A R&B SINGER AND LATER STARTED RAPPING AND PRODUCING FOR BIG NAME ARTISTS BUT SINGING HAS ALWAYS BEEN HIS FIRST LOVE AND IT WAS CALLING HIS NAME. R&B ISNT REALLY R&B ANYMORE AND WITH HIS SOULFUL VOCALS RODNAE WAS ALWAYS TOLD YOU SHOULD DO SOUTHERN SOUL A MIX BETWEEEN BLUES AND R&B... HE FOUGHT IT FOR A LONG TIME AND IN 2018 HE FINALLY GAVE IN AND PRODUCED HIS FIRST SOUTHERN SOUL SONG CALLED "THEY CALL ME DA BOSS"... HE IS IN THE STUDIO PRODUCING AND WRITING NONSTOP TIL HE GETS MORE HITS ON HIS BELT THAN YOU CAN COUNT .. MORE TO COME KEEP ROCKING WITH RODNAE!!!!! Soufmade Ent. All rights Reserved.